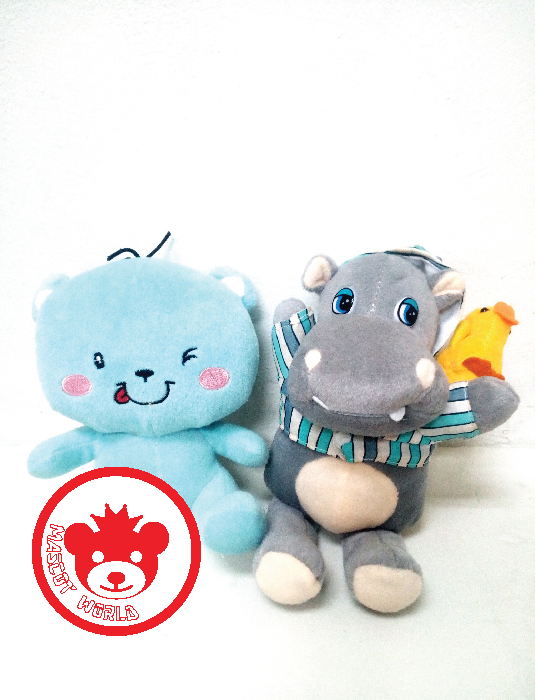 Mascot World, also providing custom made stuffed toys, soft toys service. We always simplified the procedure for our client on customize work. 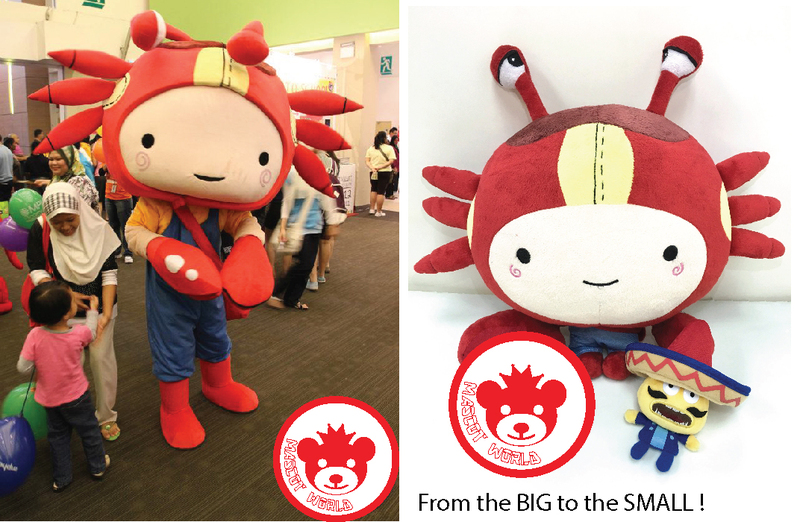 There are more and more retails, F&B and service line business owner prefer to customize own representative icon, and a cartoon soft toys or mascot would be a better choice. 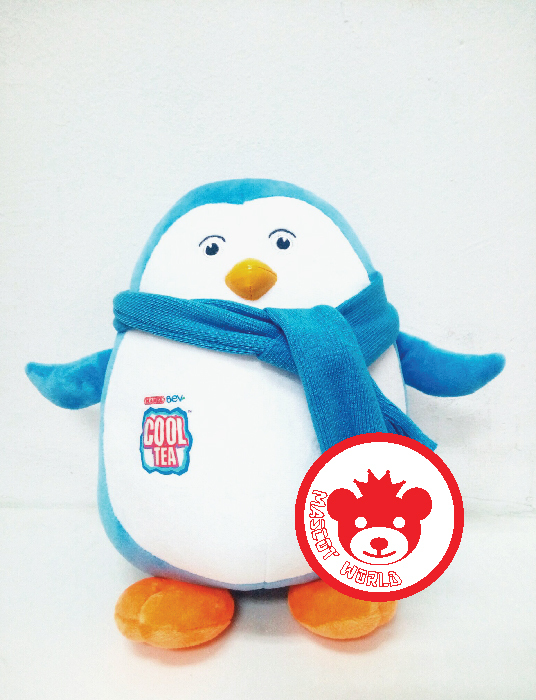 And We, Mascot World provided minimum order of customize plush toys service. What we need is only your inquiries. 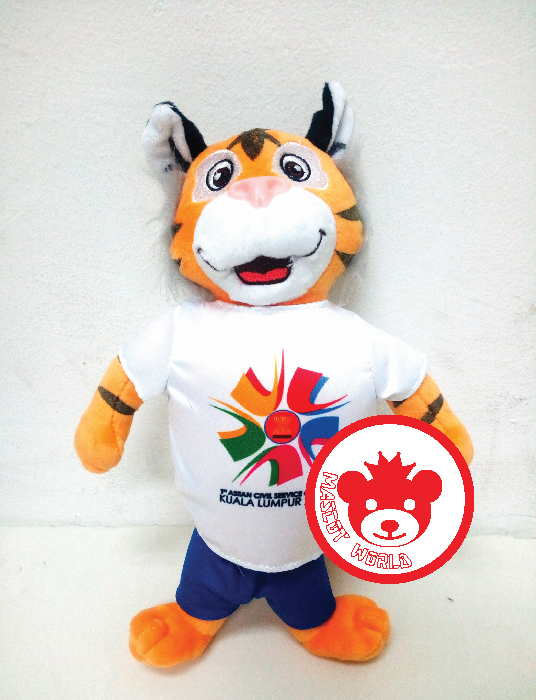 Contact us, and we will be your consultant on how to proceed a customize soft toys or custom made mascot in Malaysia. 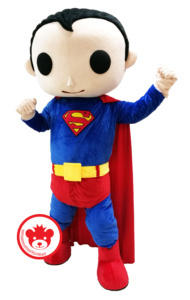 Our process of inquiry is easy, just contact us and email us your rough idea for your character soft toys or mascot character, and we will provide FREE consultant on the design, suitable material to use, and also better dimension size for your mascot or soft toys. 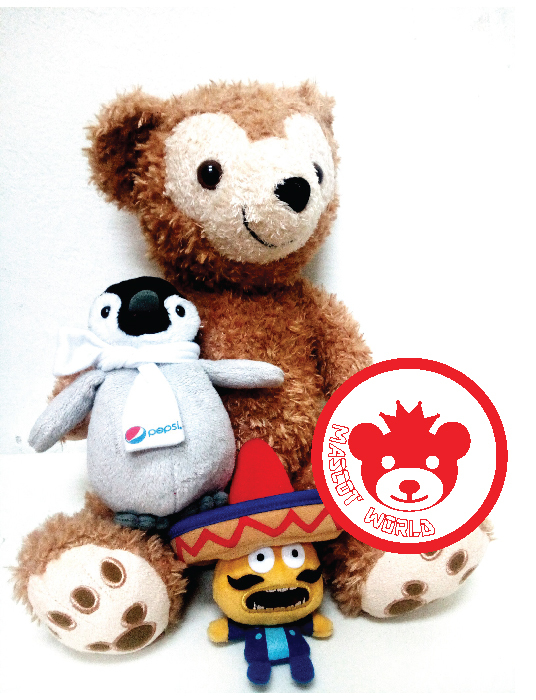 Some of our client love to have both mascot and toys on the events ! Thus, we will convert them in either way for you. From the BIG to the SMALL or from the SMALL to the BIG ! 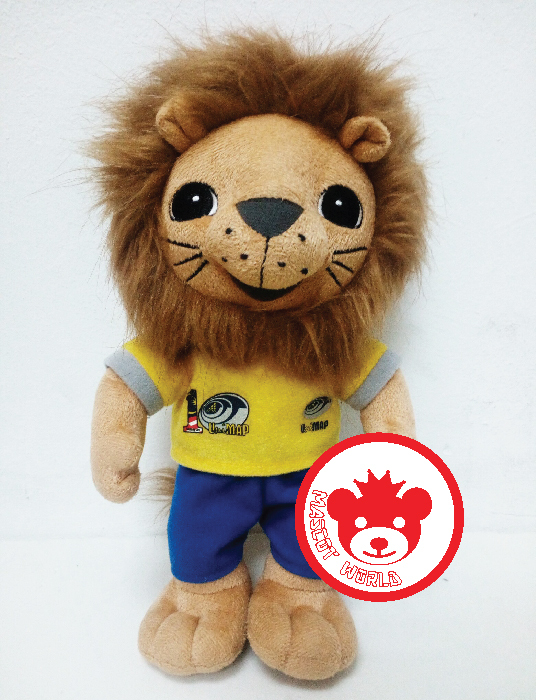 Even if you don’t have any idea for your mascot or soft toys character, it doesn’t matter, give us a call, we can provide suggestion to you, We always willing to help on mascot work and soft toys customized.